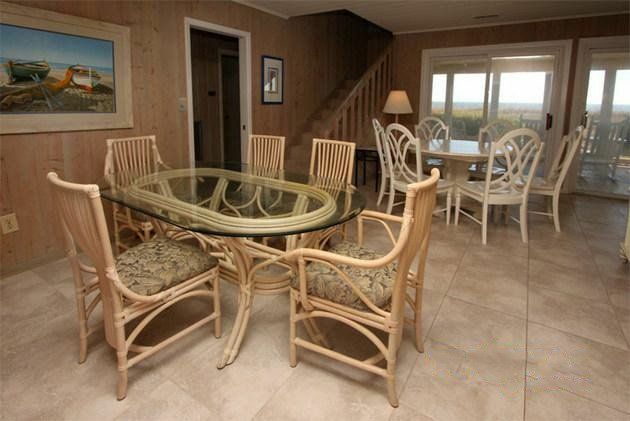 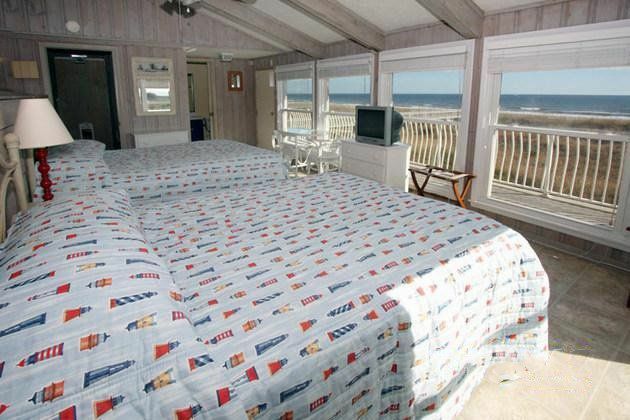 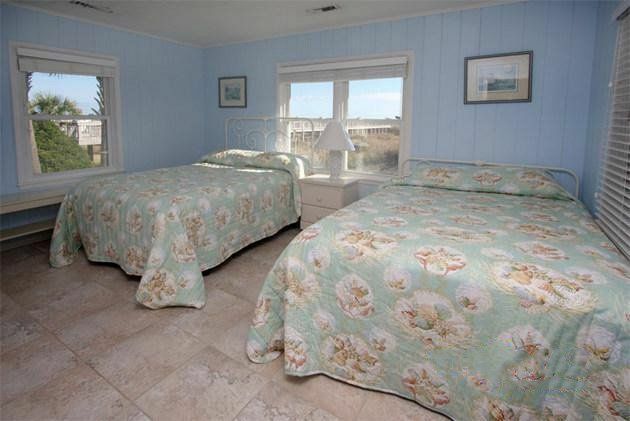 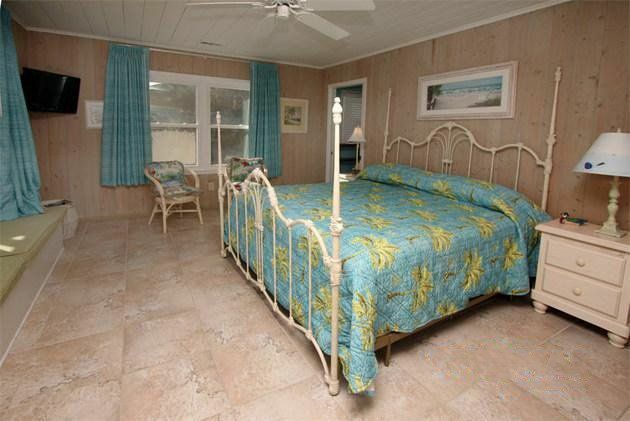 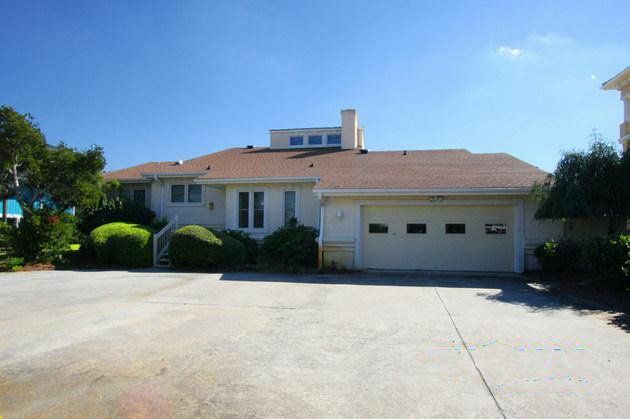 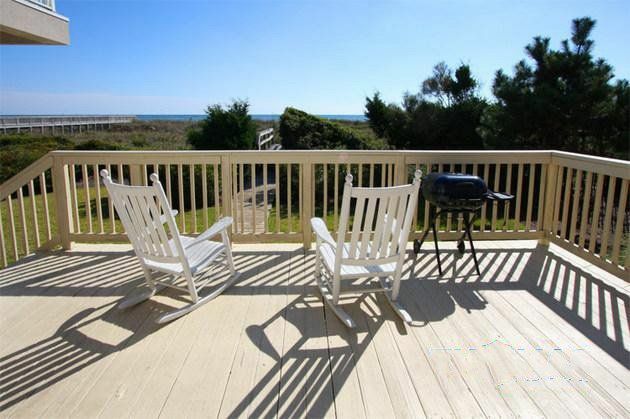 We are pleased to offer the Beach Break oceanfront home for your family's next North Myrtle Beach vacation. 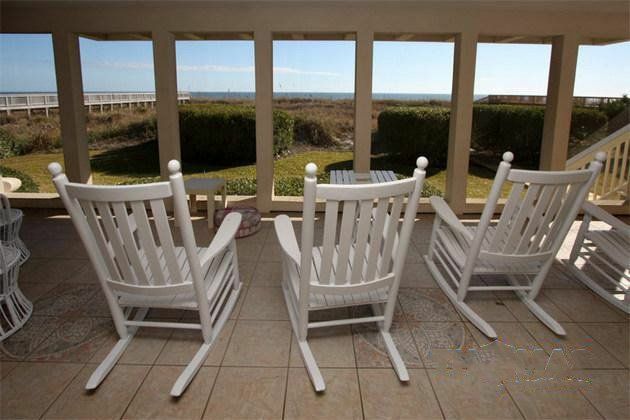 You can relax in your rocking chair on the large oceanfront screened veranda and marvel at the sights and sounds of the surf and sand. 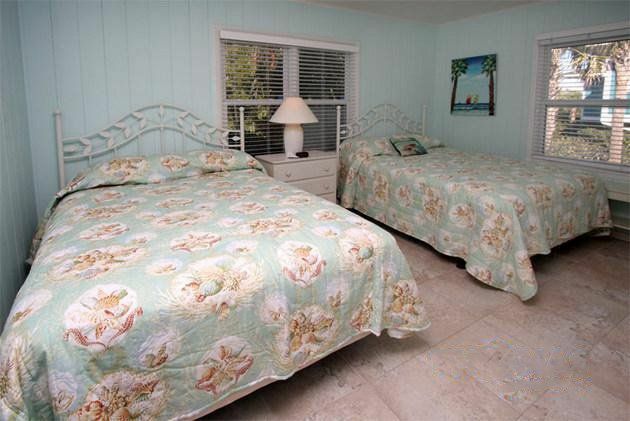 This comfortably furnished home has four spacious bedrooms - three downstairs and one upstairs. 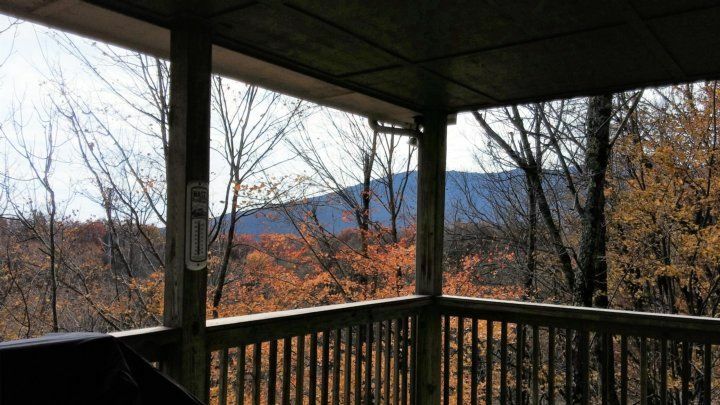 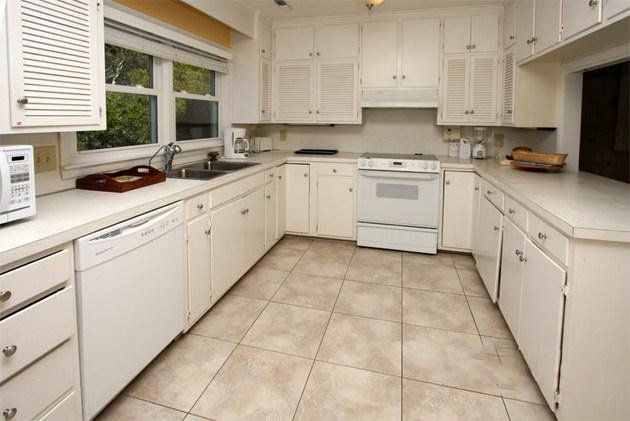 It has a fully equipped kitchen and lots of windows for abundant natural lighting. 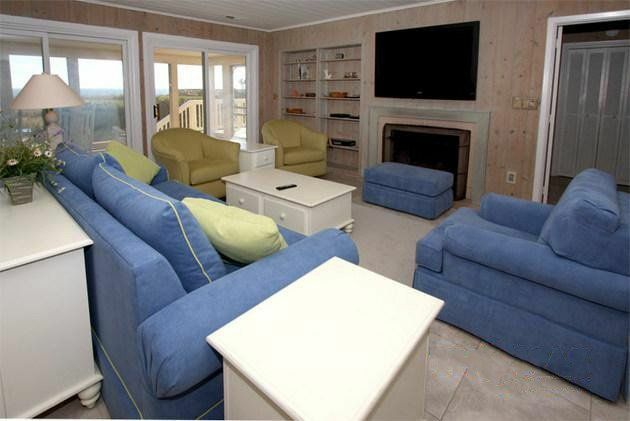 For cooler off-seasons, the gas log fireplace is accessible from the living area and master suite. 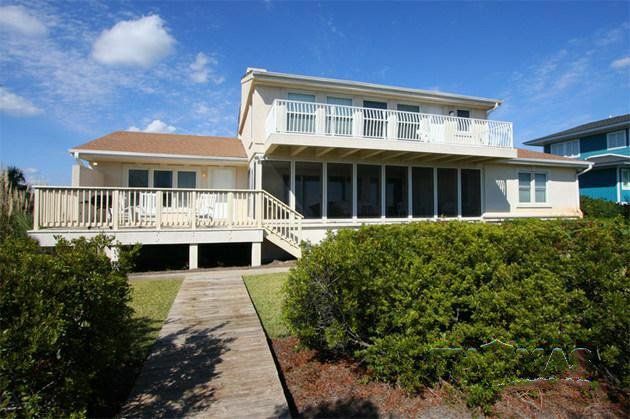 The Beach Break is in high demand year after year and is located in the peaceful Tilghman Beach area with its wide, gently sloping beach and family atmosphere. 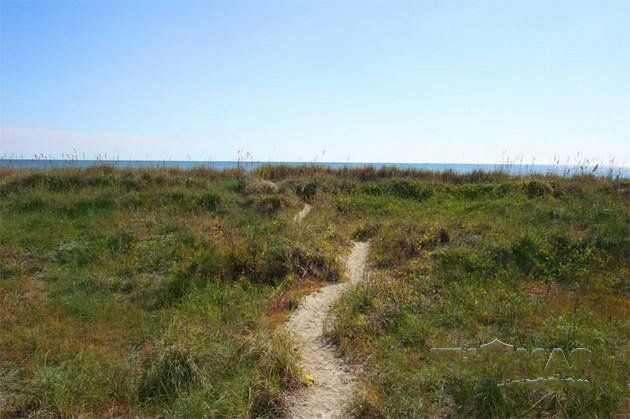 You'll be just a few blocks from Main Street and a short drive from the shopping, dining and entertainment mecca, Barefoot Landing, and the new Coastal North Town Cener.